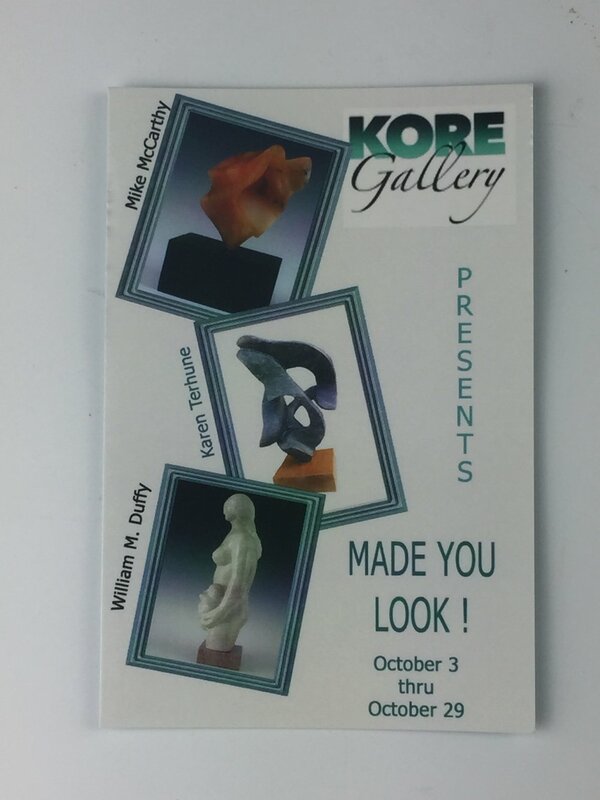 I have been invited to join Karen Terhune and William Duffy in a sculpture show at Kore Gallery in Louisville, KY. This show is all abstract work in stone. This is the first time I have shown at Kore. The opening reception is next Friday, October 13, 2017 from 5pm to 8pm. If you are in Louisville, come by and see the 10 pieces I have in the show.